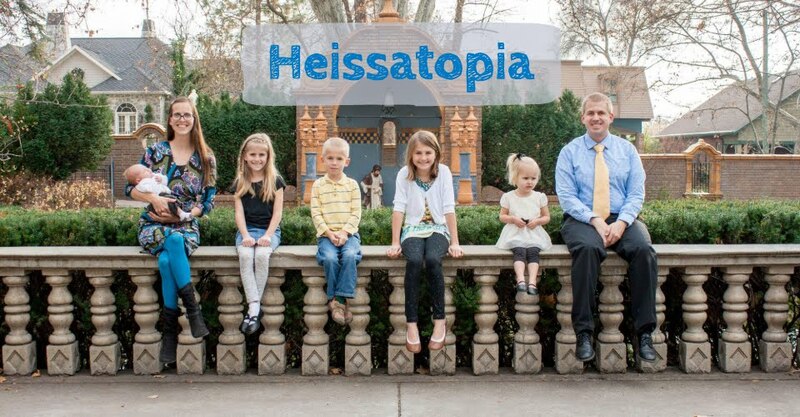 Heissatopia: 2 days until spring! Although the trees and deck are covered in ice, the roads are fairly clear. Andrew headed off to Duke this morning because they sent an email out telling their students it was business as usual. Rachel, however, has a full day off of school. There's much hype about a salt truck that tipped over. Everything is melting so quickly, however, that it sounds like it's raining outside. We're currently hovering around the freezing point, though we're supposed to warm up a couple degrees before the day is through. Tomorrow's forecast to be moderately warm. And then, with any luck, we can bid this tedious winter adieu. Andrew wondered this morning if we'd had a single "normal" week this year—a week where he goes to school for five days a week and Rachel goes to school for five days a week. I should have put all the snow days on the calendar...let's see if we can figure this out. And that's it. That's our schedule-shifting semester. That week of normalcy could be considered the only abnormal week of the semester. Today's snow day comes as even more of a blow because today is Tuesday! It's supposed to be Rachel's epic elephant performance—Welcome to the Jungle! They're going to have to reschedule that. They're going to have to reschedule their Sham-Rock dance that was cancelled last night. Soccer practice is going to be rescheduled. And we'll have to adjust our schedule to accommodate whenever the higher powers that be decide these events should be rescheduled. We're certainly ready to welcome spring and gain some more control over our calendar. Maybe. We're also excited to welcome our little tadpoles. It's already been fun watching the little black dots turn into little brown...elongated blobs. Ah, the miracle of life! If next winter is like this winter, and then the next winter is too, maybe NC people will start to think that life must go on as usual despite snow and ice? I think I may have done what's called snorting and cackling at the caption with your first picture. Hee!